Contact Product Support if you are experiencing problems or a service outage. 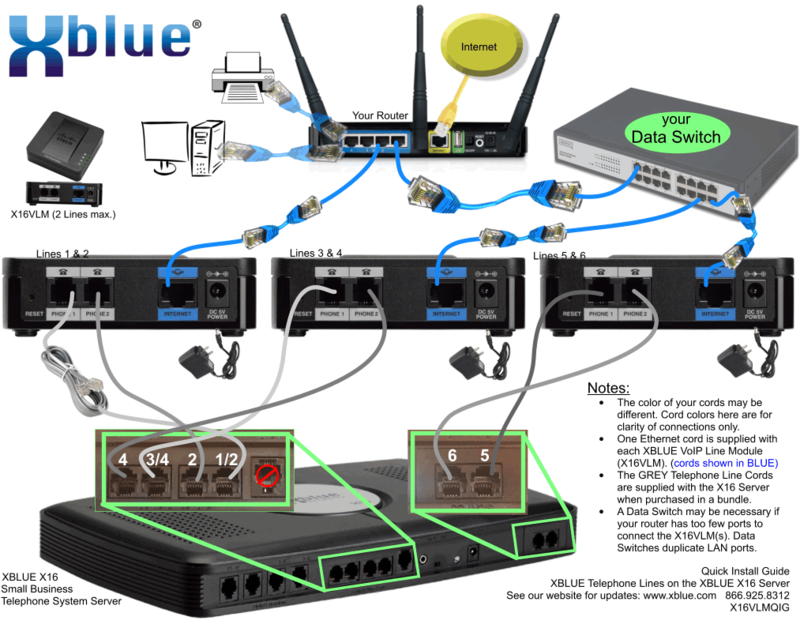 The XBLUE X16 System uses a specialized adapter to connect Cloud Line Service to it's communications server. If directed by Product Support the adapter's software can be updated. 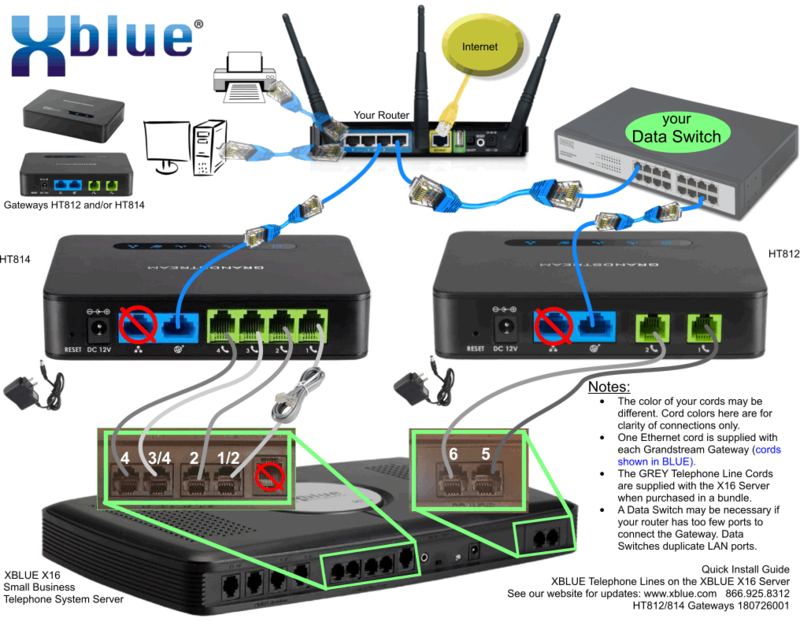 Here's the latest version: X16 VoIP Line Module Software version 1.3.5(004p) (for X16VLM) (supported version of Cisco SPA112 hardware).